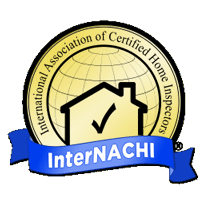 InterNACHI-Certified Professional Inspector: As a member of the International Association of Certified Home Inspectors, we represent the best-trained and most highly qualified inspectors in the business. 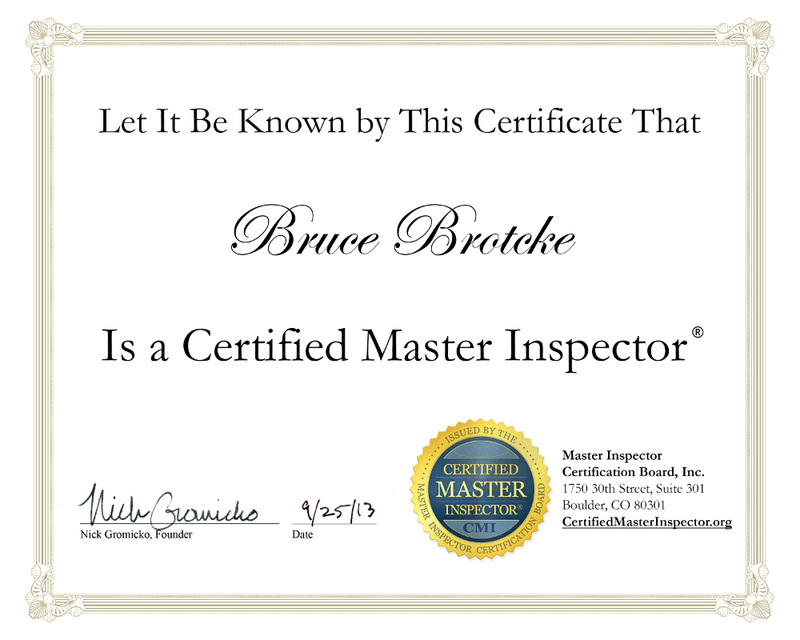 Certified Master Inspector®: I have completed more than 1,000 inspections and/or hours of Continuing Education, have been in business for more than three years, abide by the Master Inspector Certification Board’s strict Code of Ethics, and have agreed to a criminal background check. Sunset Hills Home Inspection is a locally owned and operated business which takes extreme pride in every inspection performed. 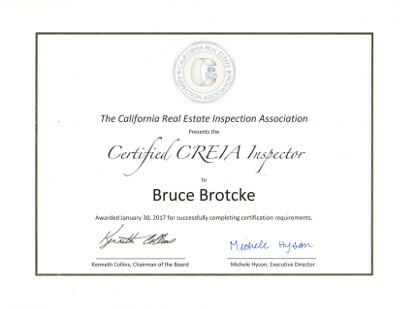 As an active member of CREIA–California Real Estate Inspection Association, International Association of Certified Home Inspectors and a Certified Master Inspector, Bruce Brotcke performs every home inspection personally. With over 30 years construction experience Including 25 of which as a licensed electrical contractor you can not find a more knowledgeable and qualified Inspector. 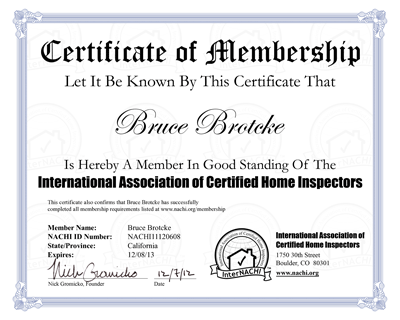 Our home inspection provides a comprehensive examination of the physical structure and systems which include hundreds of items: foundation to roof; electrical, plumbing, heating systems, insulation, ventilation and attic. 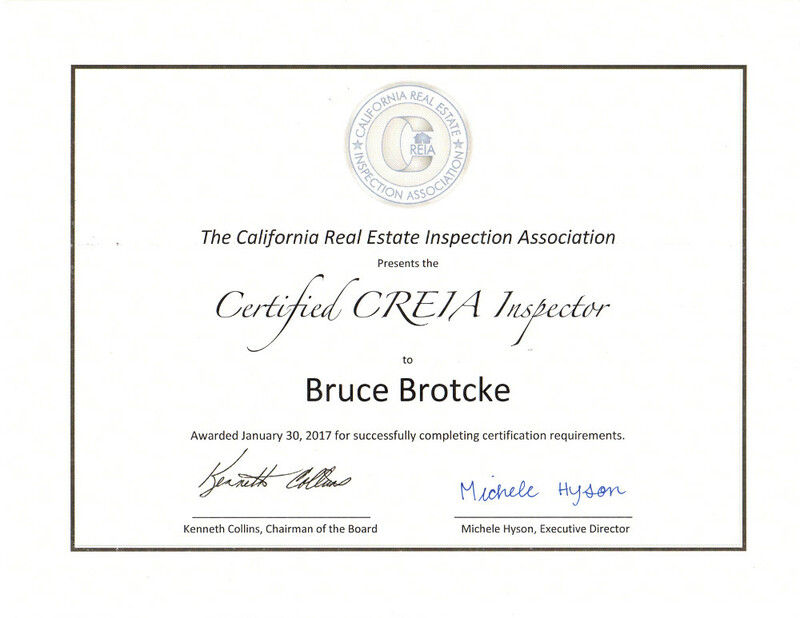 Using professional home inspector reporting software a full report including color pictures highlighting all areas of concern will be sent to you within 24 hours of inspection. It could be a first time home buyer or professional investor. 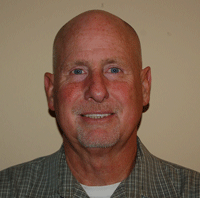 My mission is to provide piece of mind and security. To provide a tool that will be used to make sure the client is informed as to all systems condition. I will do my best to make sure there are no surprises after your purchase.